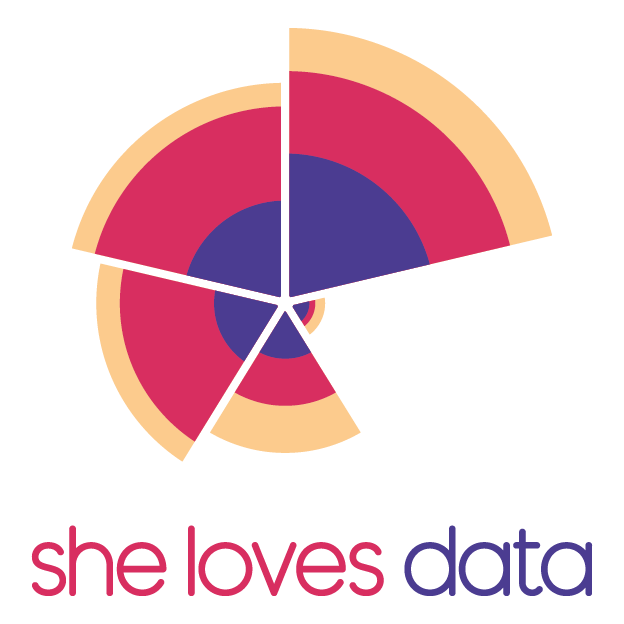 She Loves Data tribe is invited to a summit that will take a place in Jakarta. Are you there? Are you fascinating about big data and AI? Big Data & AI Leaders Summit is the right place to be. Join more than 100 data scientists, information technology leaders, AI and Machine Learning innovators who are redesigning the landscape of technology and business. Here is the special gift from ForwardLeading.